The ideal destination for beach lovers, when embarking on a holiday to Cape Verde you’re safe in the knowledge that sun, sea and sand will be waiting for you – in abundance. However, there’s plenty more you could be doing than simply lying on the beach topping up your tan, whether you like to be active on holiday or just do something a little out of the ordinary. If you’re looking for some time away from your hotel to explore the local area, this tour ticks all the boxes. 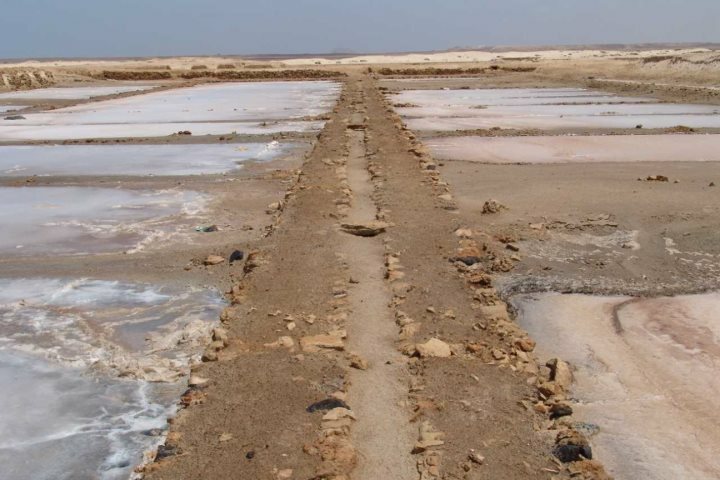 You’ll get to visit a number of places including Espargos – Sal’s capital, along with the Salinas salt mines, where you can take a dip in the salt water. You’ll also learn lots about Sal’s history during this tour. Prices are from €36pp, or €25pp for the half day option. Find out more. 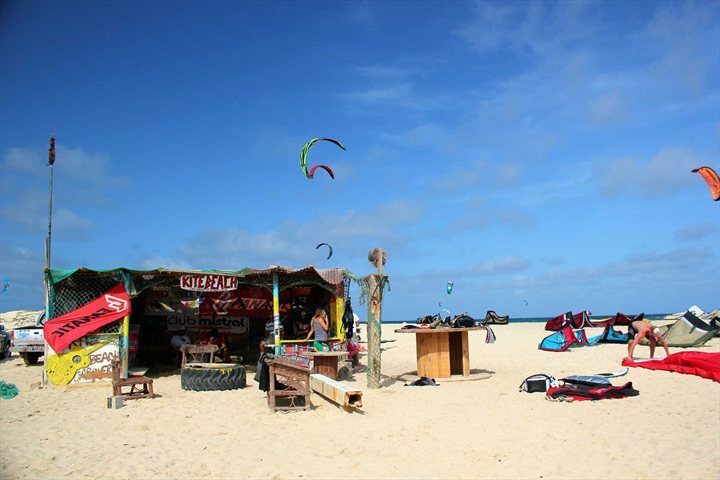 With options to take part in kite surfing, snorkelling, wakeboarding, jet skiing, diving and windsurfing (among others), Sal’s the place to be if you’re a water sport enthusiast, or just fancy trying your hand at something new. Prices vary, but just head on down to the beach at Santa Maria to get started. 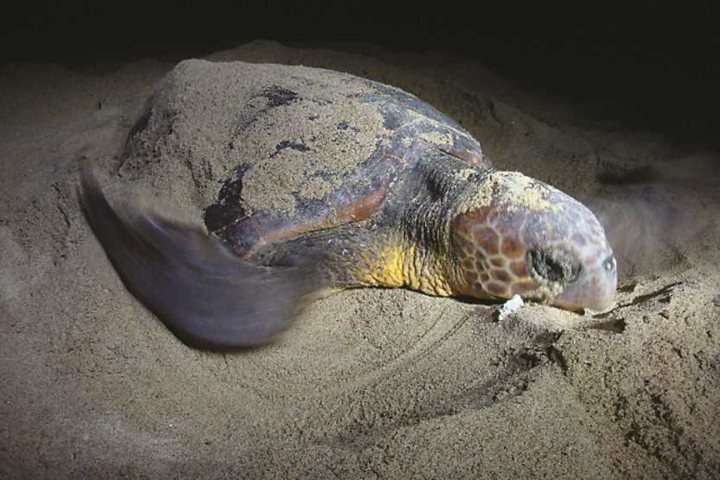 Between the months of July and September, you can spend an evening watching loggerhead turtles lay their eggs on Ervatão beach, which is the third most important nesting site in the world for these animals (€71.50pp). 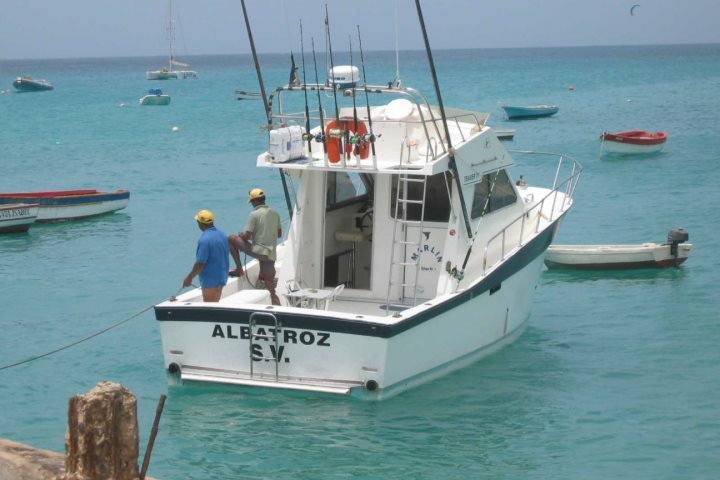 Different types of fishing are available on the two islands depending on what you’re interested in, but you can try everything from beach fishing and surf casting to rock fishing and deep sea fishing. Tailored quotes are available in resort. Available on the island of Santiago, three different hiking options are available, depending on where you’d like to explore during your trek. With options to discover everything from refreshing waterfalls, natural phenomena and spectacular views of the surrounding landscape, you will get the opportunity to appreciate many different aspects of the island. Find out more about the different hiking trails. 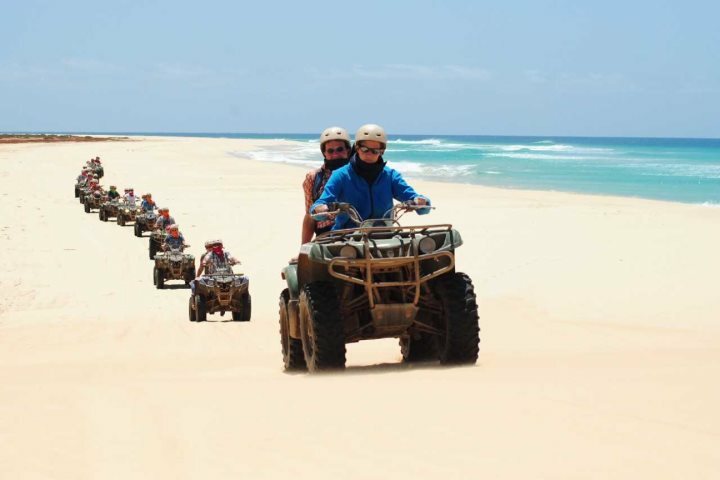 A great activity for adrenaline seekers, this adult only excursion lasts for two or four hours, during which time you’ll drive a quad bike across the endless sand dunes of Boa Vista. It’s time to get out and explore some of the 55km of glorious coastline that this paradisiacal island has to offer (prices are from €65 and drivers will be required to produce a valid driver’s licence). 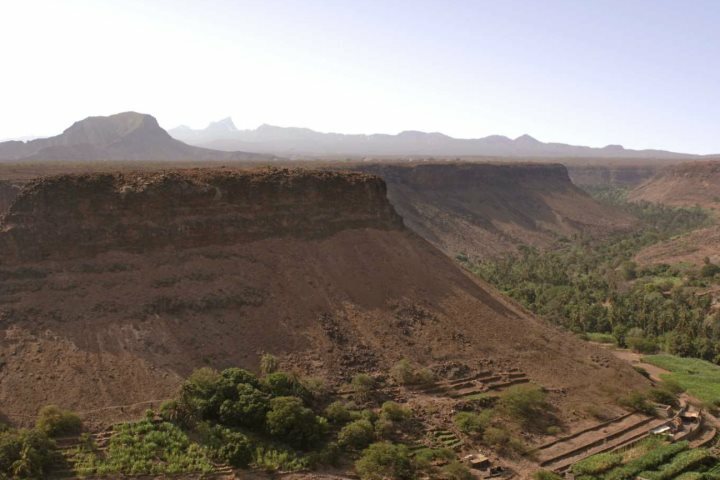 Quad biking tours are also available on the island of Sal, you can find out more on our excursions and tours page. Hop on board a catamaran and head on out to sea to spot some of the most magnificent mammals on this earth. Whale watching runs from late February to May, and excursions last for four hours (€70pp). 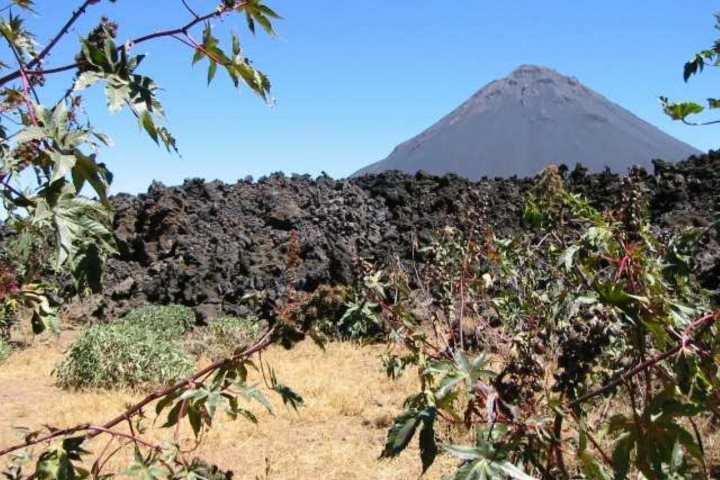 Discover Fogo’s magnificent volcano and local wine factory on this full day tour. After breakfast in São Filipe, you’ll head off for the day where you will explore local settlements, the national park and the volcano crater. On the way back, you’ll embark on a guided tour of a local wine factory before heading back to your hotel. Breakfast and lunch is included and prices are from €60pp. For an evening filled with tasty, traditional food along with some great, local live music, this excursion ticks all the boxes. €35pp will pay for cachupa (a hearty local meal), along with meat or grilled fish, dessert and a drink. Transfers during the evening are included within the price. Enjoy live music and tasty food at a local restaurant, along with a tour of this wonderfully vibrant city. 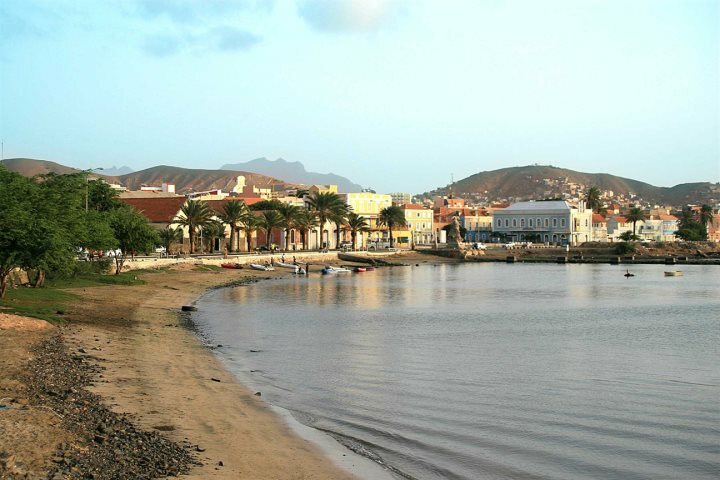 This excursion will take you to all the best bits of Mindelo (€70pp minimum 2 persons). 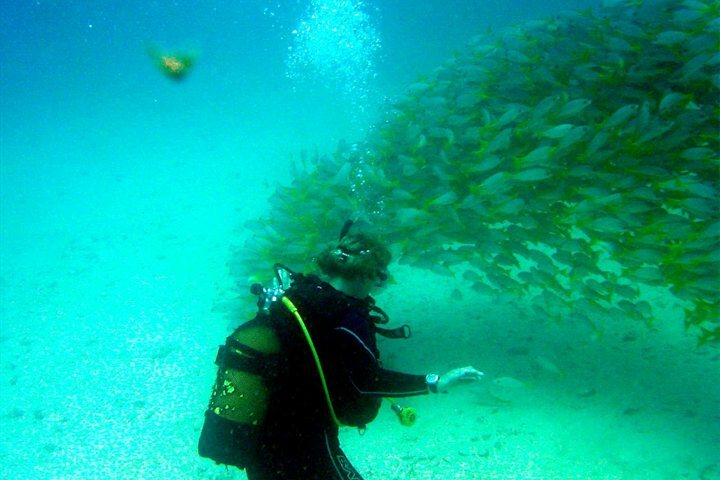 An array of other excursions are also available through our website, you can find a full list with details and prices on our website. If you want to know more about a holiday to Cape Verde, take a look at our Holiday Ideas page for some added inspiration.